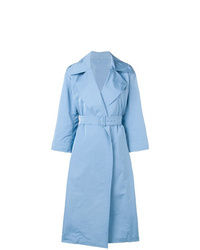 Badgley Mischka ... Badgley Mischka Double Breasted Satin Trench Coat $169 Free US shipping AND returns! 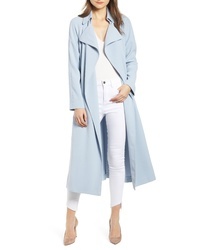 Kendall & Kylie Side Slit Crepe Trench Coat $149 Free US shipping AND returns! 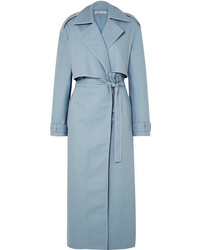 Anna Quan Inez Cotton Gabardine Trench Coat $885 Free US shipping AND returns! 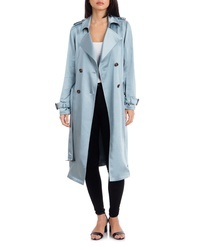 Theory Trench Coat $889 Free US Shipping! 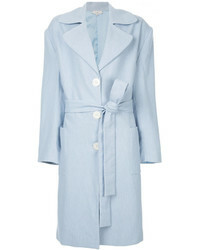 Fay Parka Coat $851 Free US Shipping! 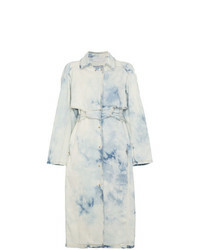 Esteban Cortazar Bleach Trench Coat $560 $1,399 Free US Shipping! 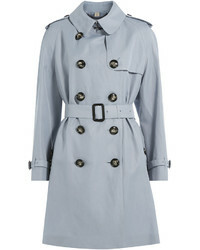 Natasha Zinko Classic Trench Coat $986 $1,231 Free US Shipping! 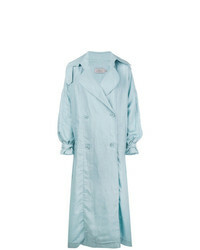 Acne Studios Relaxed Fit Trench Coat $840 Free US Shipping! 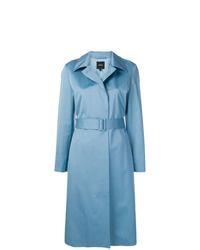 'S Max Mara Trench Coat $716 Free US Shipping! 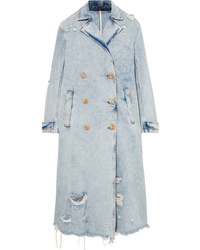 Alexander Wang Distressed Denim Trench Coat $795 Free US shipping AND returns! 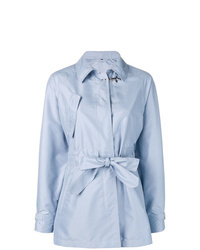 Preen by Thornto... 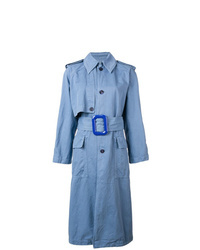 Oversized Trench Coat $836 $1,672 Free US Shipping! 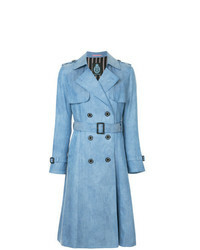 GUILD PRIME Denim Trench Coat $189 $472 Free US Shipping!